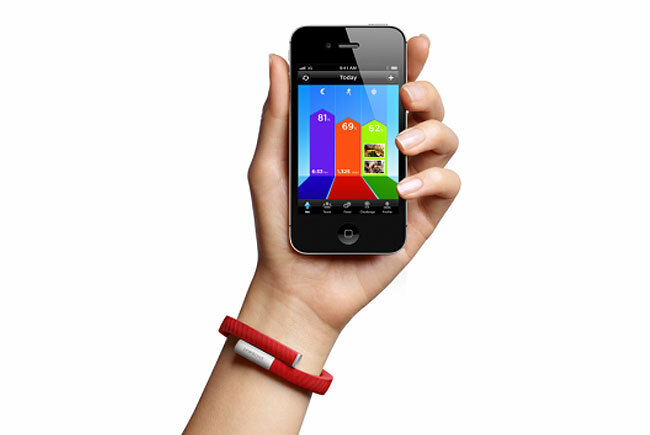 If you are the health conscious type that likes to monitor your health. You will be pleased to know that the new Jawbone UP health tracking wristband device which we first featured here on Geeky Gadgets back in July, will be arriving in stores, including Apple, AT&T, Best Buy, and Target on November 6th for $99.99. The Jawbone UP has been designed to synchronise with your iOS device using a small adapter which plugs in to the headphone socket on your iPhone or iPod Touch, and comes with its own free application which can then track your sleep patterns and exercise routines. Using its built-in motion accelerator and movement sensor called the MotionX engine. To get the most out of your UP device the UP needs to be worn all day long and any measurements it takes during the day are then broken down into 3 categories: measure, engage, and act. The UP wristband is both water resistant and durable and can provide up to 10 days of use on a single charge. 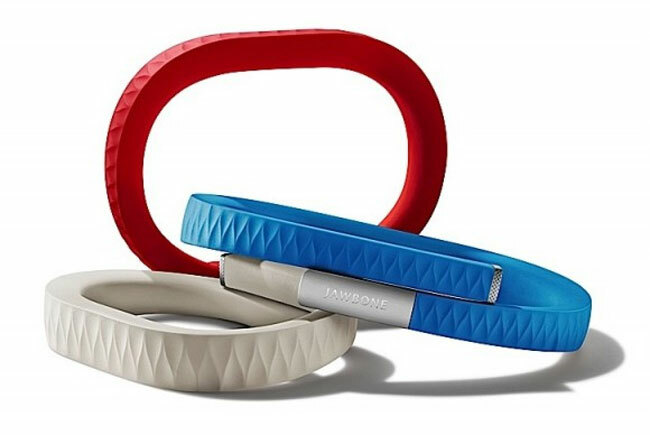 Another great feature of the Jawbone UP is that its equipped with a small vibration alarm which can be used to gently wake you from slumber without waking your nearest and dearest. The Jawbone UP will be available in either small, medium, and large sizes and in seven different colours: dark black, dark brown, dark red, bright white, bright silver, bright red, and bright blue.